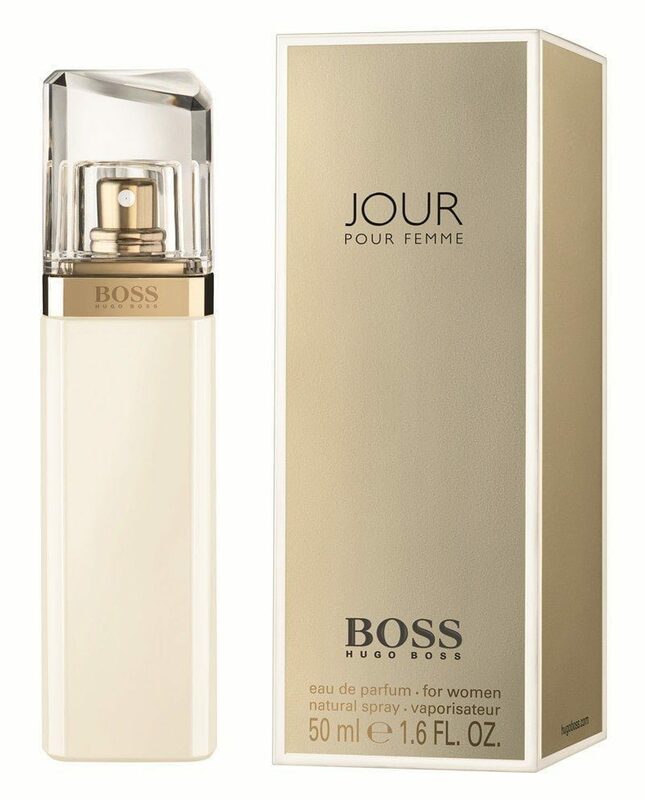 As a rather generous “welcome to the job” gift, the Lady White, (big boss and all round sweetie,) has given me a bottle of Boss Jour Eau de Parfum to review. Now, I remember the ad for this one, it involves Gwyneth Paltrow gently smiling like a Hindu cow, looking altogether stunning and ethereal as usual. My guess is she is not the kind of woman to be picking toast crumbs out of her eyebrows on the journey to work. Of course, I was expecting to feel the same upon wearing the fragrance. This perfume, sadly, cannot perform miracles. Rest assured, when I find the one that does I will be sure to give you all a heads up. Though it didn’t bestow me with unnaturally perfect hair, a la Gwynnie, it did make me smell rather lovely. It’s a gentle little number, floral and citrus, and perfect for wearing in the day, especially while there’s still a whiff of summer in the air. It may give you the urge to waft around in white linen, and it won’t choke your colleagues in the office. The bottle itself, as you can see, comes in a simple champagne coloured box, and reminds me somewhat of a Coco Mademoiselle handbag spray: tall, slim, and all in white. Remind you of anyone? Women of any age could wear this; it’s subtle, uncomplicated, and a great everyday scent. Hugo Boss have really upped their game with the latest few additions to the range and they’ve continued to do so with Boss Jour – a daytime alternative to Boss Nuit. The fragrance itself is a pleasant one and unlikely to offend anyone, (always a good thing!). A perfume bottle will often give an insight into the fragrance itself, which in this case is simple and classy. The fragrance in brief: Opens up with a burst of subtle lime, grapefruit blossom and lily-of-the-valley, then as the fragrance settles down it becomes more of a ‘white floral’ and loses the citrus intensity. The honeysuckle makes it warm to the skin and interesting base notes of birch and amber help it to last on the skin for longer. With Gwyneth Paltrow advertising the fragrance and the name translating to ‘day/daytime’, this perfume does just as first impression suggests – it is a white floral fragrance perfect for a gorgeous, subtle, daytime scent, and a very feminine one at that.